Dr. Thelen was born and raised in Tacoma Wa. He attended Bellarmine Prep and graduated from Clover Park High School in Lakewood, Wa. 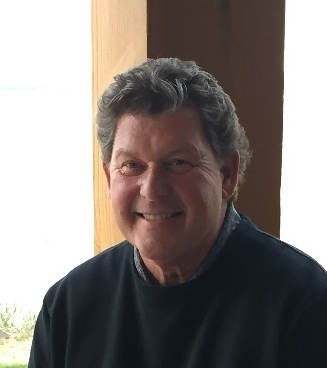 Dr. Thelen attended Western Washington University and the University of Washington where he received a Bachelor of Science degree in Biology in 1982. Dr. Thelen graduated with honors from the University of Minnesota School of Dentistry in 1986 and has been practicing in Federal way for over 30 years. Dr. Thelen is a member of the Seattle-King County Dental Society, the Washington State Dental Association , the American Dental Association and the American Academy of Facial Esthetics.